I am pleased to announce that I was selected to be one of the new "Gabby Moms" for TEACH magazine. You may or may not be aware that TEACH is no longer called TEACH! They are now called Eternal Encouragement. 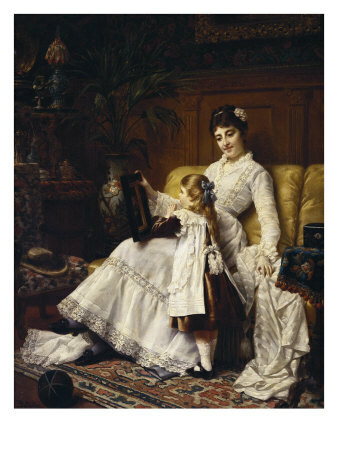 Honestly, I did not know much about TEACH magazine (www.HomemakingWithTEACH.com) before I was selected to be a Gabby Mom. I had read some of their e-newsletters, but I have not been able to subscribe to their magazine, though I would have liked to. A fellow blogger friend let me know about the opportunity to join this new group, as she thought I'd be a good match. Boy am I glad she did! The decision to change the magazine name was based on much prayer for Lorrie Flem, the lovely lady behind the magazine, and the Lord’s leading. 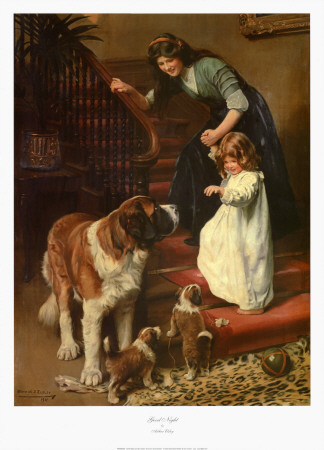 Eternal Encouragement better reflects the true mission of the magazine- to encourage women in their many roles~ teacher, mom, homemaker, wife. 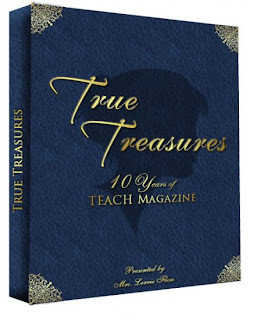 True Treasures, 10 Years of TEACH Magazine is exactly that. Ten years of complete gems hand-selected from their magazines. I was so excited to read it, and I have not been able to put it down since (well of course except for doing all the necessary tasks a busy wife and mom of 6 must do every day). There are articles from Lorie Flem herself, Cindy Rushton, Cyndi Kinney, Marybeth Whalen, and many others. Some other nice things about the book are its 8x10 size, which allows the articles to only take up a page or two. Plus there are two helpful indexes, one based on authors and one for the titles, which makes it so easy to find what you're looking for. But I'm sure you'll want to read the whole thing as I did! Jewels That Make the Heart Sparkle ~ articles that truly dig deep and get to the heart of many things. Titles include: His Wheel = His Will, I'm a Homemaker...Period (especially loved this one--so much confirmation that being "just a homemaker" is just great), Just Say No, Serenity, Worry: Interest Paid Before It's Due, An Attitude of Modesty, and more. Marriages Made of Solid Gold ~ full of timeless advice for marriages. Titles include: Actions Speak Louder Than Words, Godly Helpmeet, A Time to Be Silent (a wonderful article about having wisdom for how and when to speak to husbands about important matters), and more. 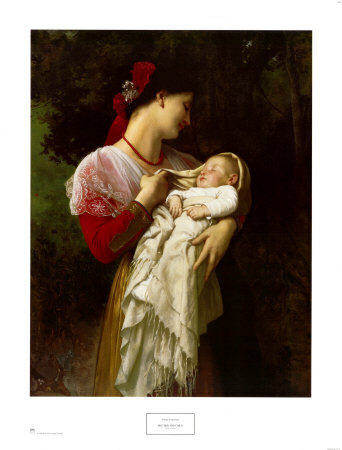 Parenting Pearls: Practical and Priceless ~ pearls of wisdom for parents. 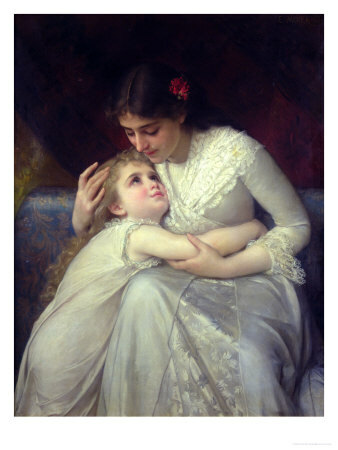 Titles include: Expecting the Best (an article that truly touched my heart dealing with our tendency to expect the worst from our children ~ so convicting), Do Your Children Rise and Call You Blessed, or Grouchy?, Give Them Your Heart, Six Things to Say to the Blessings in Your Life, plus many more pearls of wisdom for parenting. 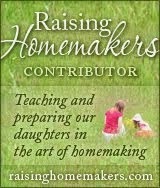 Homemaking That Dazzles Like Diamonds ~ some very practical and heartfelt tips for homemakers. Titles include: Principled Housekeeping, Homekeeping, A Matter of Heart and Hands, Getting It All Done, Letting Your Home Spread God's Message (a wonderful article about what our homes say to those who enter therein), plus more. 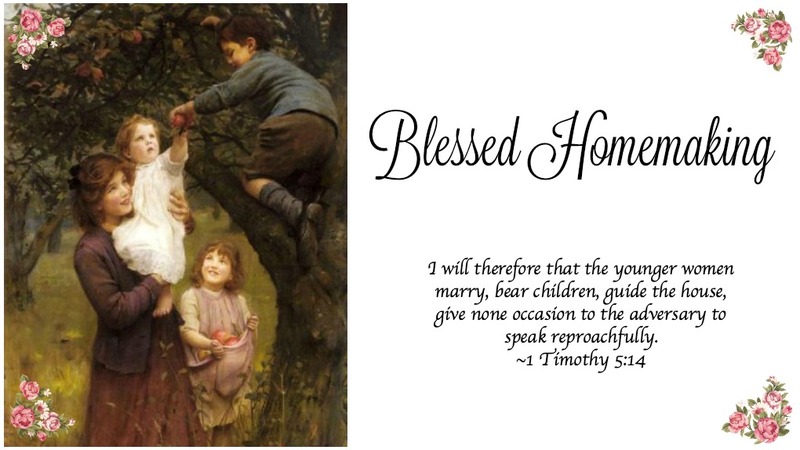 Homeschooling Nuggets of Wisdom ~ Exactly that! Lots of great helps for homeschoolers. 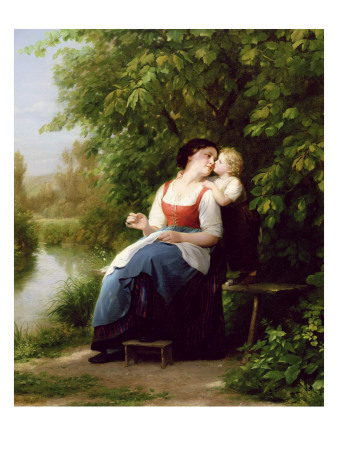 Titles include: The "Perfect" Homeschool Mom (a very uplifting article that gets it right about what a perfect mom is), 7 Rules for Homeschooling and Loving It, A Real Mom's Homeschool and more. Godly Living That Glitters ~a wonderful collection of articles all about godly living. There is so much in this section to help you examine your walk with the Lord such as The Path of Forgiveness, The Jewel of Contentment, Experiencing God's Presence, and Too Busy. If you would like to hold this book full of treasures in your hands and be blessed by the wisdom and encouragement it contains, I have a special gift for you, courtesy of Eternal Encouragement. 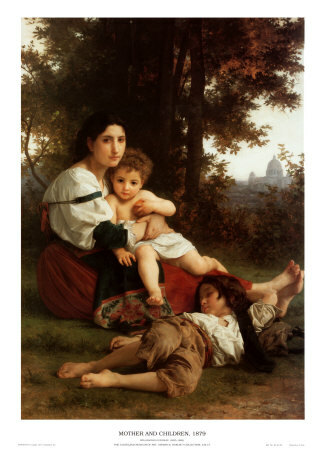 From now until May 31, 2011, you can enter the coupon code GabbyMom at checkout to receive $4 off of True Treasures. I received this product for honest review from TEACH Magazine as a part of The Gabby Moms blogging program. All opinions expressed are solely my own. I love all your pictures! Great review! That sounds like a book that I would LOVE!!!!! yay for you!!!!!!!!!!!!!! you'll be great! Love the pics!! Great review! Following along as a fellow Gabby Mom. Hi Victroia! They are not family photos~photo credit is on the bottom of my blog. Thanks for stopping by. I very nice review. I am glad that you enjoyed the book and how you will like what else we have in store throughout the year!